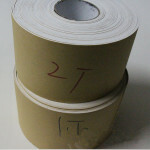 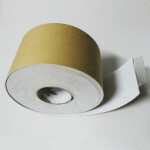 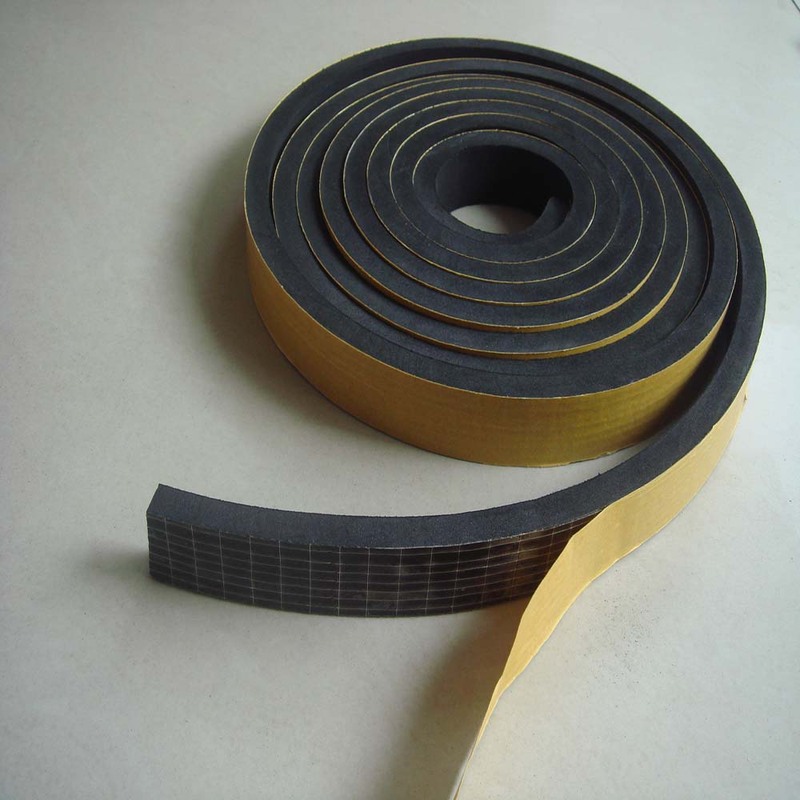 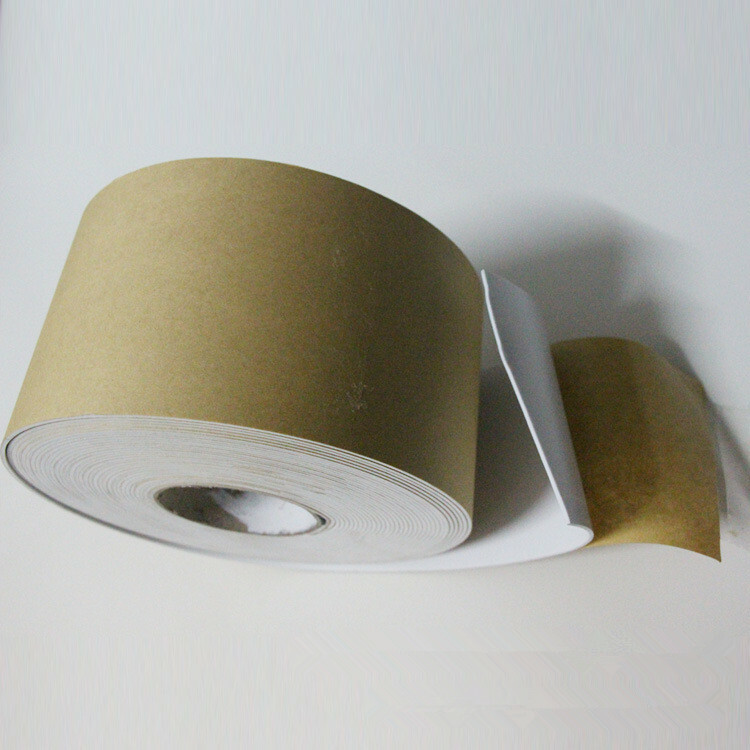 Adhesive EVA foam Tape or Adhesive EVA foam Roll is used as industrial tape which Mainly used in automotive, electronics, aerospace and shipbuilding, packaging, sports equipment, building decoration industry. 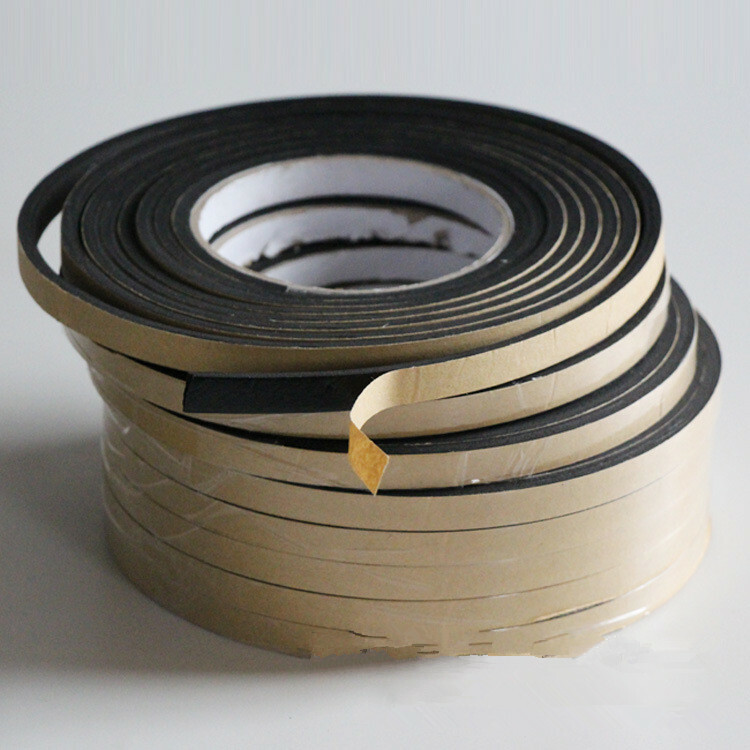 Such as Chassis cabinets sealing adhesive tape. 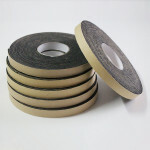 Hardness: 15, 25, 35, 45 Shore Siri.